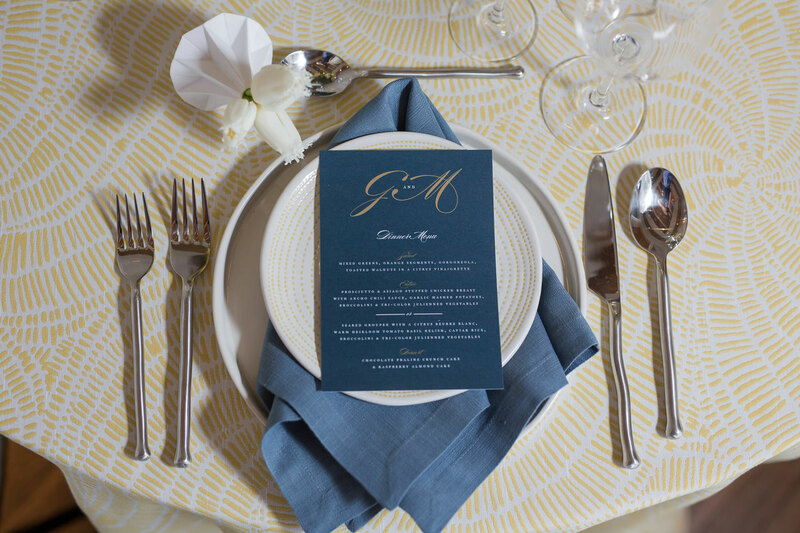 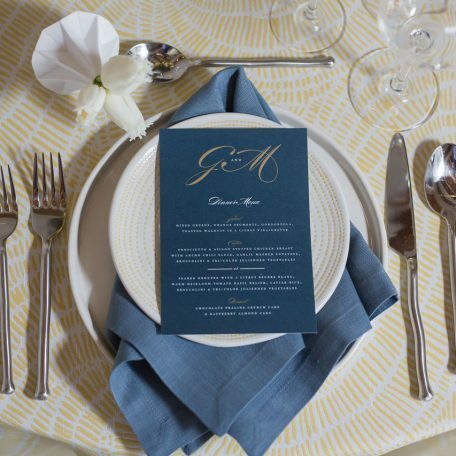 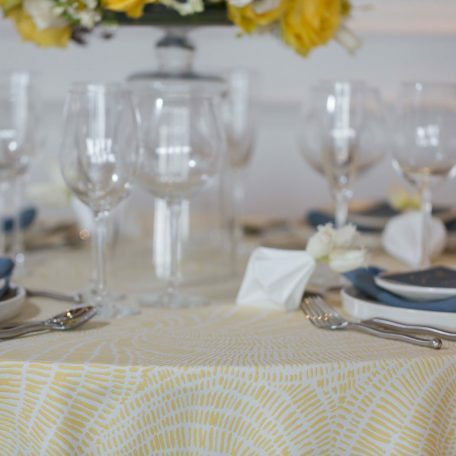 As mesmerizing as the simple device that has captivated both children?and adults, it offers a unique world of event inspiration in table linen. 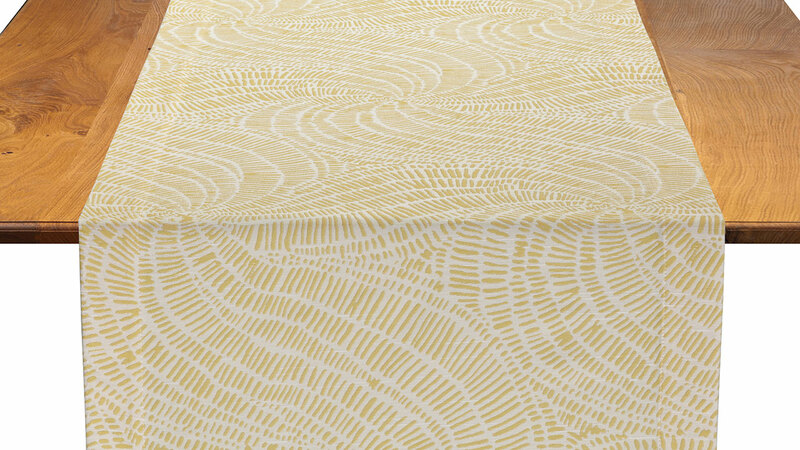 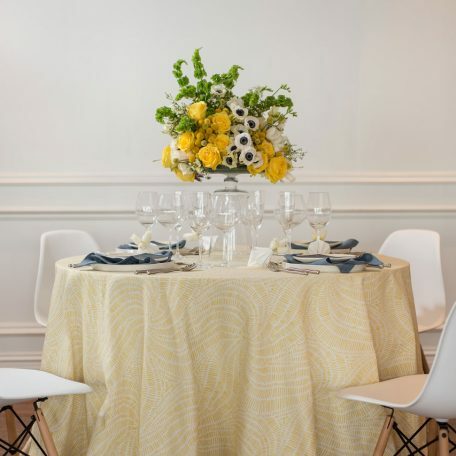 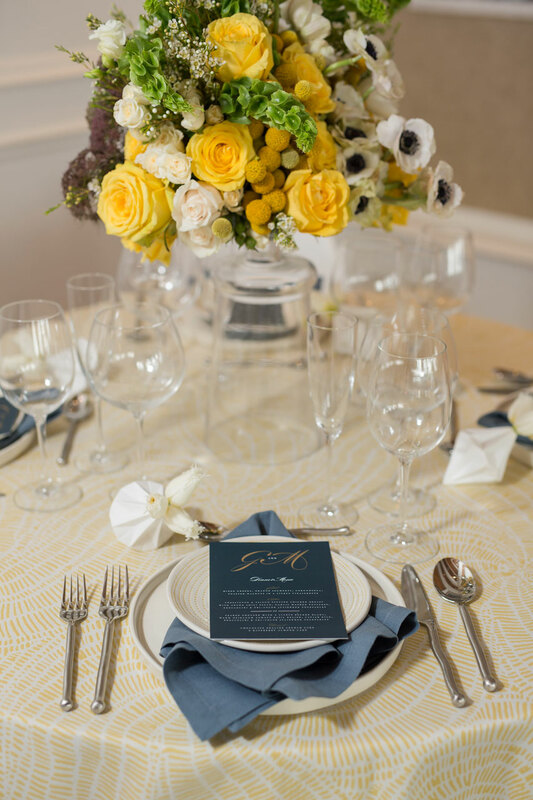 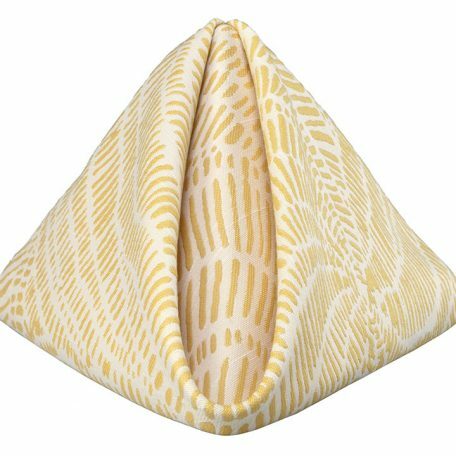 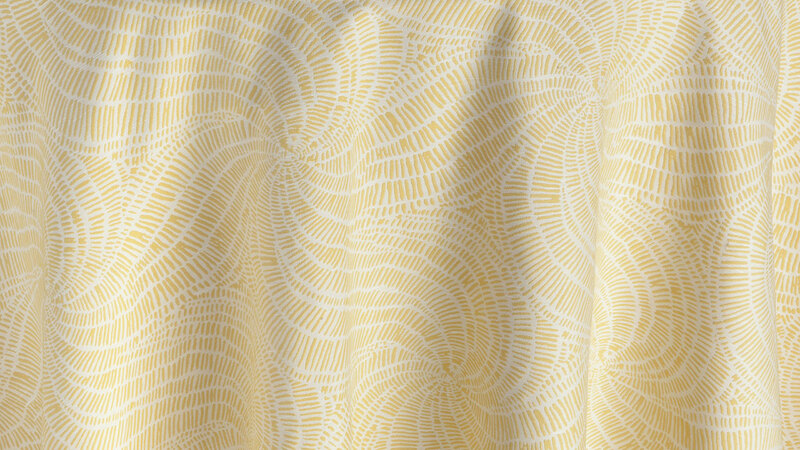 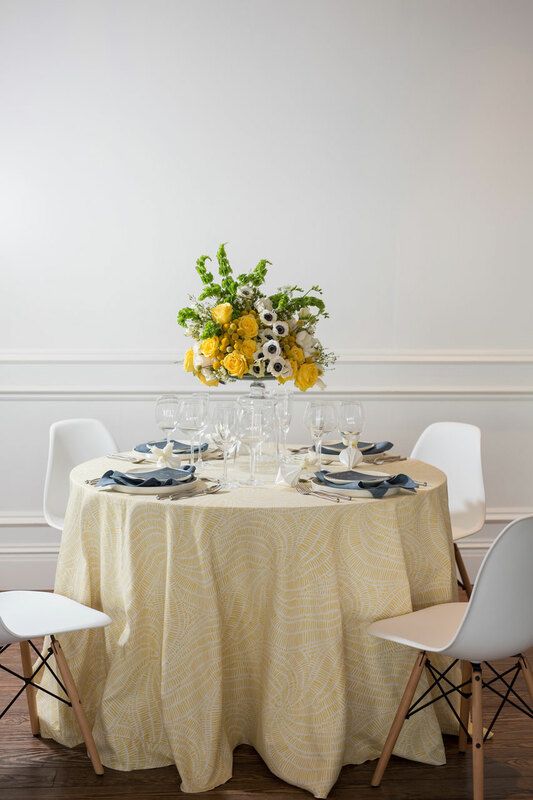 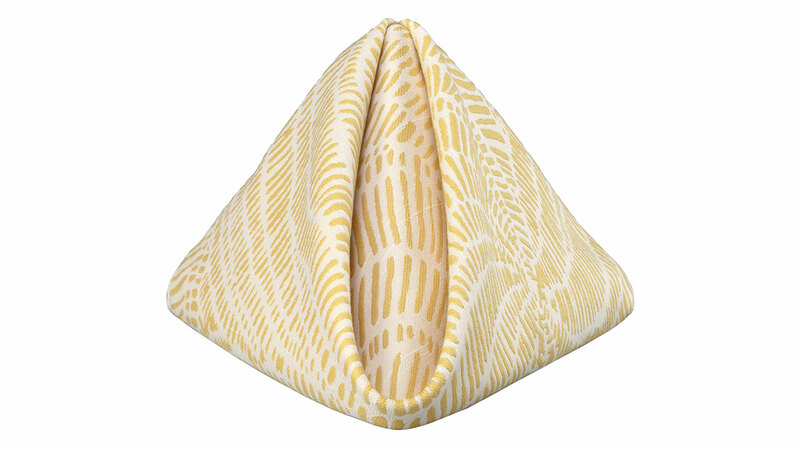 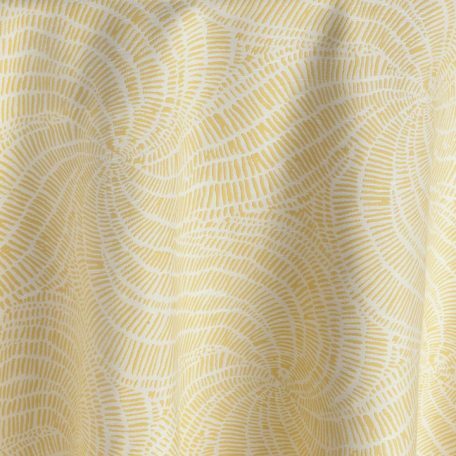 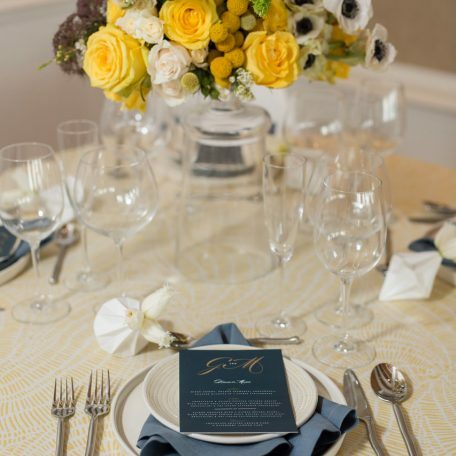 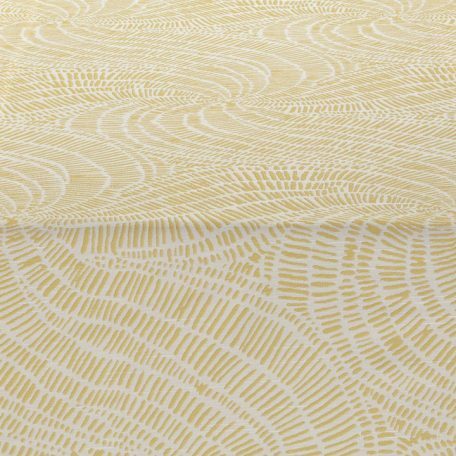 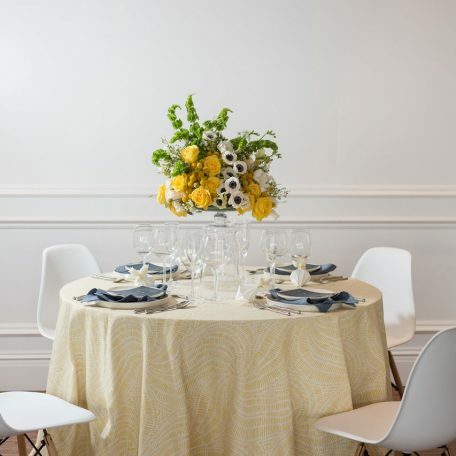 Lemon Pinwheel inspires by allowing swirling pattern center stage, while keeping the color subdued. 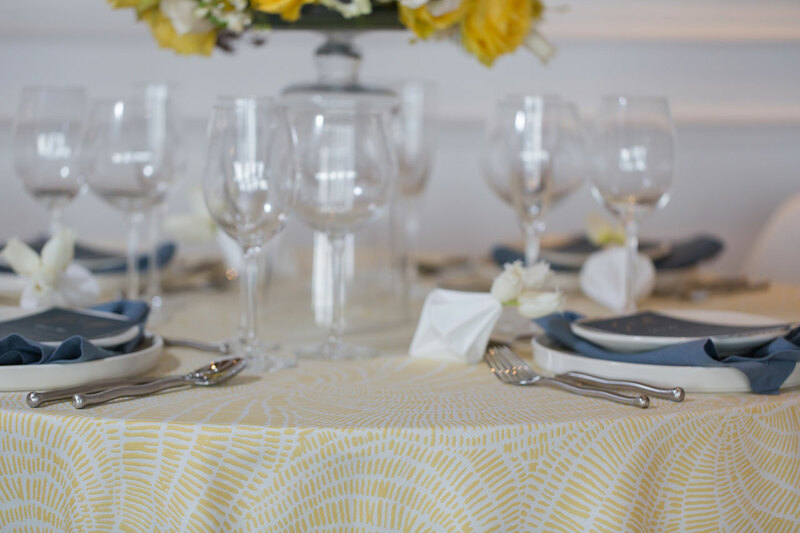 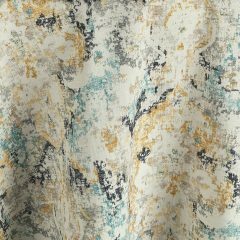 Rent it here today along with other linen from this collection from Fabulous Events. 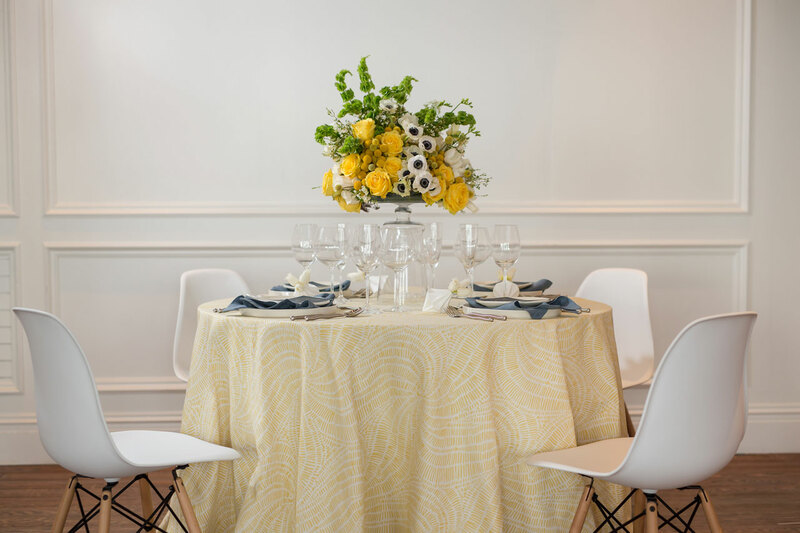 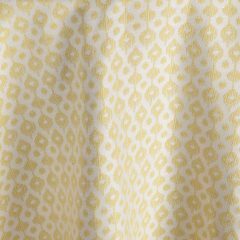 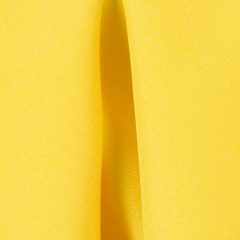 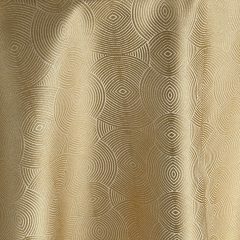 The sun-kissed delicacy of Honey Faille linen is a lovely base upon which to build a glorious, elegant tablescape for a special occasion. 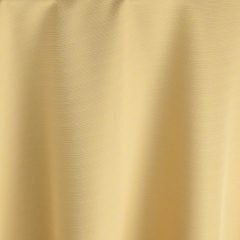 Rent it here.